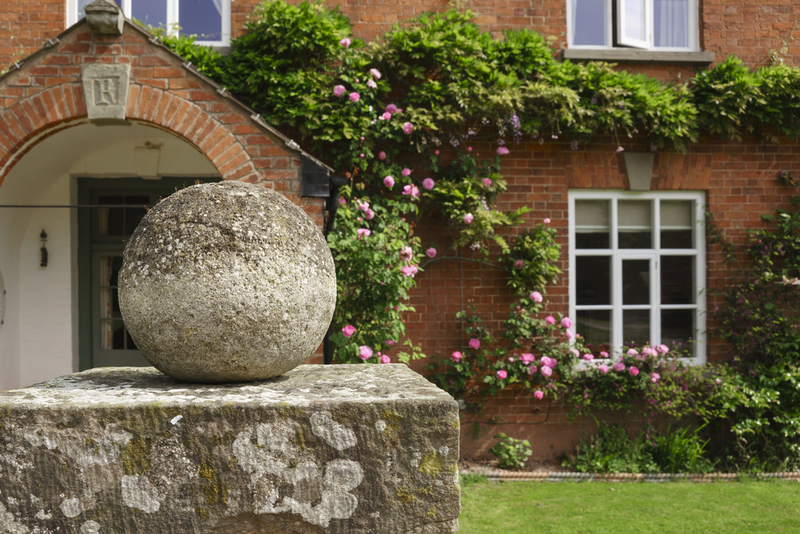 “A cosy, traditional farmhouse B&B, situated on a working farm surrounded by fields and orchards in Herefordshire’s renowned Golden Valley.” Telegraph Travel. Read more here. Stay on our beautiful sheep farm overlooking the Dulas Brook, only minutes from Ewyas Harold with its village pubs and shops. Three spacious, well-furnished, ensuite rooms with the most comfortable beds, and breakfast made from local ingredients...what more could you wish for. Delicious Full English or Continental breakfasts, made with home-grown and local ingredients, served in the dining room looking out over the lawn and kitchen garden. Continental breakfast can be served to your room on request. The bedrooms in this traditional farmhouse offer stunning views across the valley or towards the Black Mountains. Stylishly decorated to reflect the period of the house, all rooms have TV, wifi and tea & coffee making facilities. Cot available on request. One night stay: £90 per room per night including breakfast. 2 or more nights: £85 per room per night including breakfast. Single occupancy discount of £5 per night. A two-course supper can be provided on request...well-balanced, tasty menus using seasonal produce from our own kitchen garden and local farms and food suppliers. Bring your own bottle to enjoy with your meal. Price on request. Payment by BACS prior to arrival, or cash on arrival.